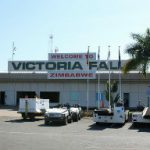 VICE President Kembo Mohadi Friday said government was concerned about exorbitant rates charged by hotels and tour operators for accommodation and other leisure activities which make the country an expensive tourist destination. This is despite the country being named one of the best trending destinations in the world by various tourism organisations that have ranked countries. A few days ago, an international holiday rental search engine, HomeToGo named Zimbabwe number six out of the 10 best places to visit for United Kingdom-based tourists. This was based on the year-on-year increases in searches in January 2019 compared to January 2018. This follows similar awards for the most sustainable tourist destination at the International Tourism Bourse in Germany and third must-visit destination after Sri Lanka and Germany, as well as the 9th must-see tourism destinations in the world recommendation by National Geographic Traveler. A United Kingdom-based daily newspaper, Yorkshire Evening Post, has also listed Victoria Falls as one of the world’s top must-visit holiday destinations in 2019. 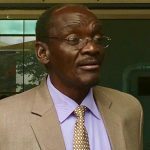 Addressing tourism players at a local hotel VP Mohadi said all these accolades are at a risk of falling away if operators do not reduce their rates. “These accolades are a clear indication of good work and resilience by Zimbabwe tourism. 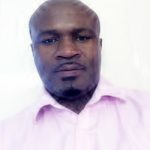 However, as a government, we view the recent price hikes for the 2019 Zimbabwe International Trade Fair as irresponsible and unjustified. 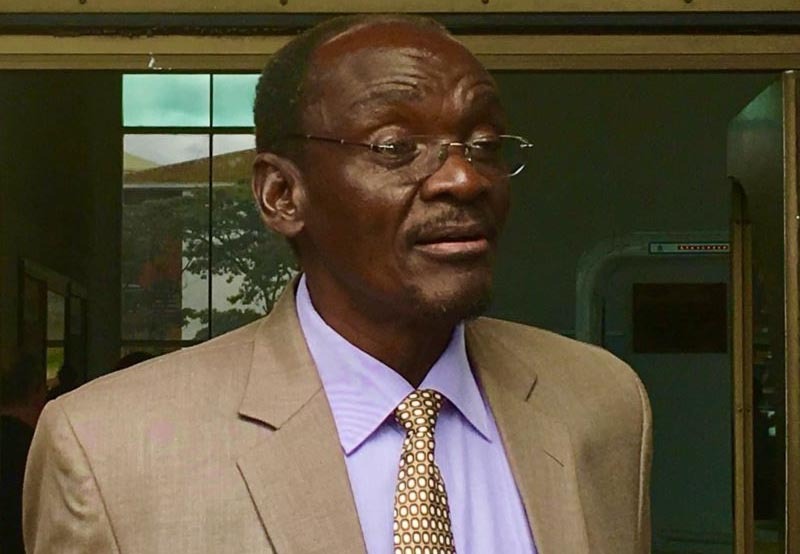 “We want to urge you hospitality captains to review your costing structure so that you don’t price yourselves out of industry through competition,” warned VP Mohadi. Victoria Falls has been viewed as more expensive compared to other destinations such as Kasane in Botswana and Livingstone across the Zambezi River. Tourists now prefer to book for accommodation in neighbouring countries and cross into Zimbabwe for activities before going back, which costs the country of potential business. The Vice President, who earlier had led a clean-up campaign in the resort town, said operators should sensitive to the market. A few days ago, Zimparks also announced an increase in entrance fees to the Rainforest and national parks but this was reversed by the tourism minister during the week. “I call upon you to be price sensitive when doing your packages. We don’t want this destination to be expensive because we want to build a brand. Your ministry has reversed increase on park fees which is a demonstration of our commitment,” said VP Mohadi. He said low prices will attract more tourists.